Not partnered with OEM vendors by choice. Dedicated to be your partner. Buy what you need. Not what your OEM is trying to sell you. 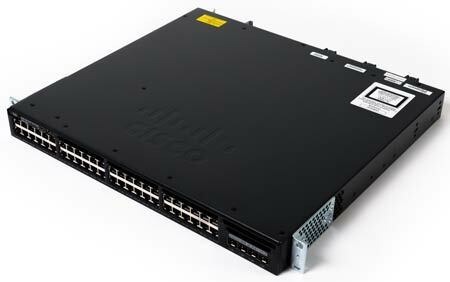 Get an immediate quote for all your Cisco equipment needs. Accepted file types: csv, xls, xlsx, doc, docx. 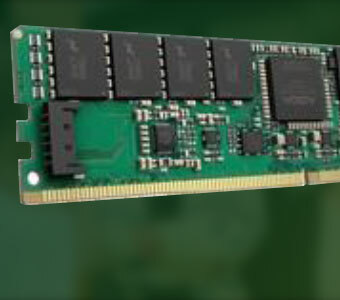 Strong growth in the server sector is driving up DRAM prices, making the case even more compelling for OSI-branded DDR, DDR2, DDR3, DDR4 DIMM memory modules. 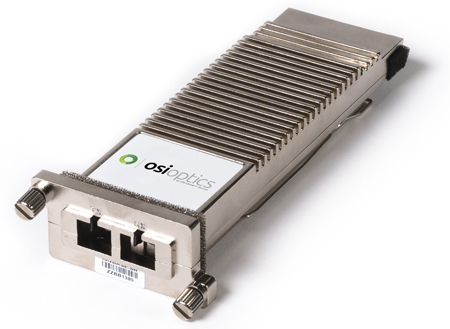 Used network and data center components from OSI Hardware have a significantly lower RMA (failure rate) than new, factory sealed products (.03% to .05% for preowned vs. 2% to 5% for OEM). 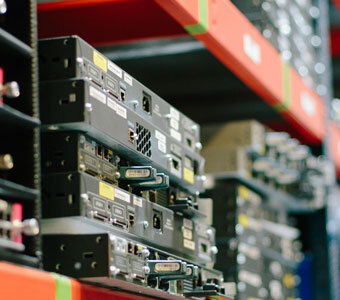 Read how you can avoid the burn-in phase of your IT hardware buying preowned. 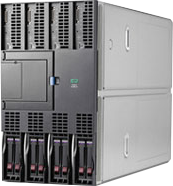 COMPETITIVE PRICING Discounts of 70% to 90% off list price for all products (Cisco, Juniper, Brocade). We’ve earned the loyalty of thousands of organizations by delivering better value and optimizing their IT budgets throughout their network and data center infrastructures. RELIABILITY Every preowned component is staged in our state-of-the-art operations department and certified to be “like new” using OSI’s 15-Point Inspection and Testing process. Doing so results in our RMA (failure rate) of just .05% and ensures every component is in optimal condition when it reaches your door. LIFETIME WARRANTY True Lifetime Warranty on every product we sell – including all preowned, surplus, new-in-box, and OSI-branded optics and memory. By providing a level of support and responsiveness beyond standard OEM warranties, we consistently solve problems more quickly and help our clients avoid costly downtime. 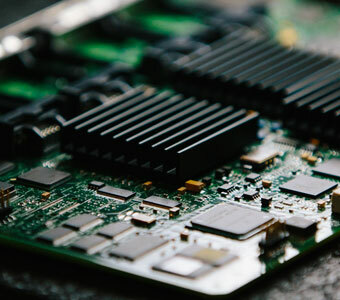 EXPERTISE Cisco and Juniper certified Sales Engineers are here to offer pre-sales advice with installation and troubleshooting. Every product sold is backed by our Level 2/3 engineering support team and OSI’s “repair or replace” guarantee. 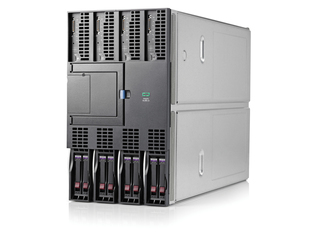 EXPERT SUPPORT OSI Hardware representatives are always available to answer questions and provide quotes. Our massive inventory, over 300 distribution points, and expert sales and support team consistently deliver the industry’s best service and support. 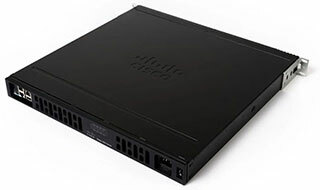 FAST DELIVERY Most used Cisco equipment ships out the same day. Why wait weeks for fulfillment when OSI Global IT can deliver solutions promptly? We have the resources to get your network up and running quickly.